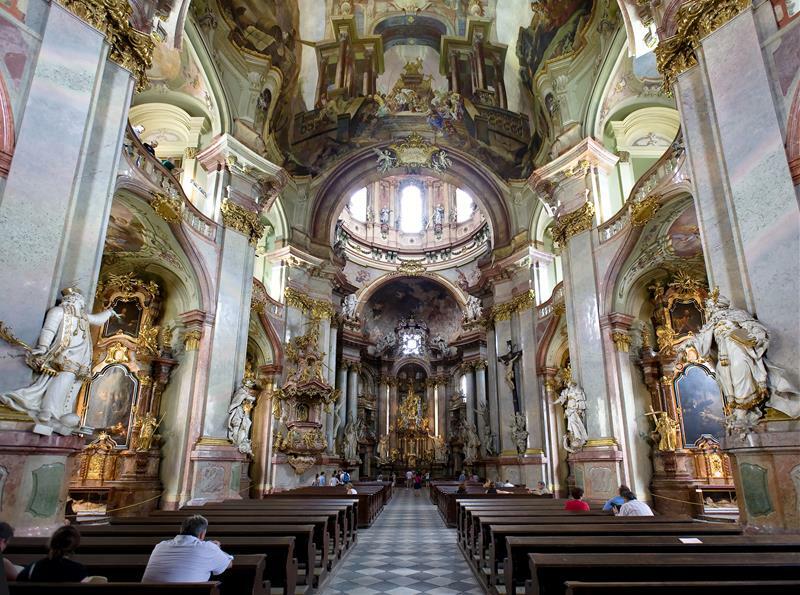 St. Nicholas Church is one of the most visited churches in Prague. Come and enjoy the Mozart Quintet performing Mozart´s Sonatas and more. Click here for more classical concerts in Prague.